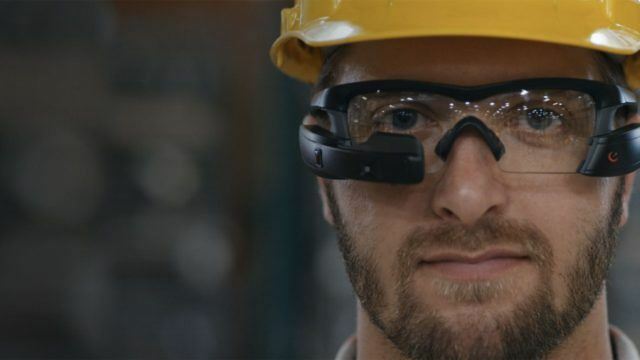 The tech company has stopped work on their Superlight wearable AR project. Those waiting patiently for a day when their sunglasses will come with a high-tech HUD may have to wait even longer for their sci-fi dreams to become a reality as Intel has shut down work on their AR Superlight project. Originally the Superlight was being designed as a wearable laser-projector that would display information onto the retina of the wearer. 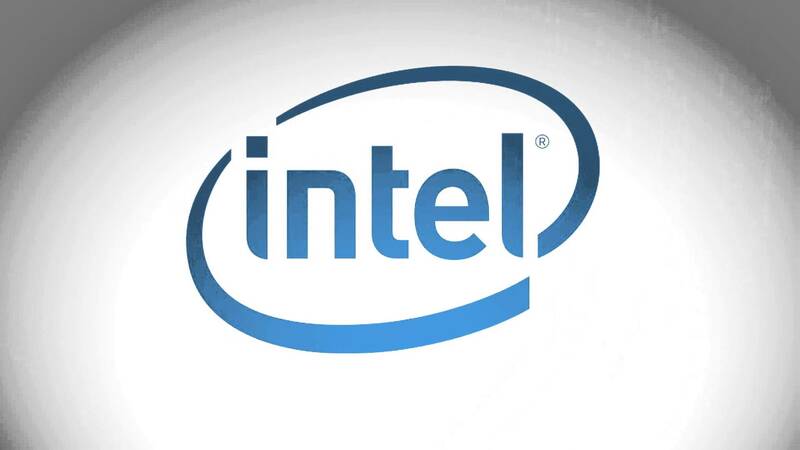 However, it would appear that Intel was not able to find appropriate partners to assist them with distribution and design and have decided to shut down the project entirely. According to a statement from Intel pulled from MSPoweruser: "Intel is continuously working on new technologies and experiences. Not all of these develop into a product we choose to take to market. The Superlight project is a great example where Intel developed truly differentiated, consumer augmented reality glasses. We are going to take a disciplined approach as we keep inventing and exploring new technologies, which will sometimes require tough choices when market dynamics don’t support further investment." Intel first got into the AR game back in 2015 when they purchased and shut down a company called Recon that had been working on their own pair of AR glasses. Before calling it a day on Superlight, Intel had also stopped working on Project Alloy for Windows 10, which would have been a wearable "mixed reality" device. Wearable AR has had a rough history overall. Most notably the Google Glass failed to gain traction and were quickly swept under the rug after a brief beta run. For the time being, it looks like AR glasses have been put on the backburner while a viable market is hunted down.